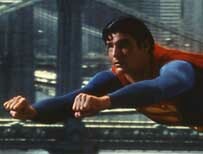 Superman's alter ego, Clark Kent, is quitting his job as a journalist, DC Comics says. Why? 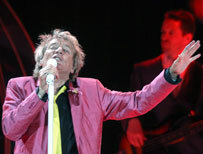 Rod Stewart admitted he had never actually held an occupation that has long been part of his pre-fame backstory. What was it? Several Dutch communities are considering a proposal to help cyclists. What is it? 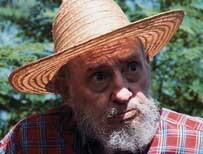 Rumours of Fidel Castro's demise proved exaggerated this week. Which complaint did the former Cuban leader say he couldn't remember suffering? 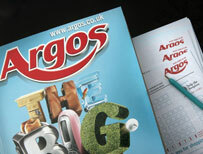 Argos is to give the traditional print-based catalogue a digital makeover. 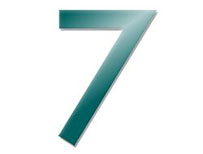 What was Argos named after? He's tired of showbiz stories. DC says the Man of Steel feels hard news has given way to "soft" entertainment articles and he could reinvent himself as a blogger. It's a gravedigger. In his newly released autobiography, Stewart says he was employed measuring plots at Highgate Cemetery but never did any spadework. He was, however, also employed as a printer and signed apprentice papers with Brentford FC. It's heated cycle lanes to prevent ice. 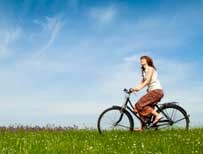 The Netherlands contains an estimated 18 million bicycles despite a population of fewer than 17 million. An international study found large hyena populations are living alongside human communities in Africa without coming into conflict. An article in the Cuban media published under Mr Castro's name declared: "I don't even remember what a headache is." It's the town in Greece. The founder of the High Street chain, Richard Tompkins, was on holiday in the Greek town when he settled on the plan for catalogue shops. It was the cow's rear. The farmer was apparently trying to use his iPhone as a torch while helping deliver a calf.